Don`t forget your camera when you visit Niagara`s Friendliest Golf Course. 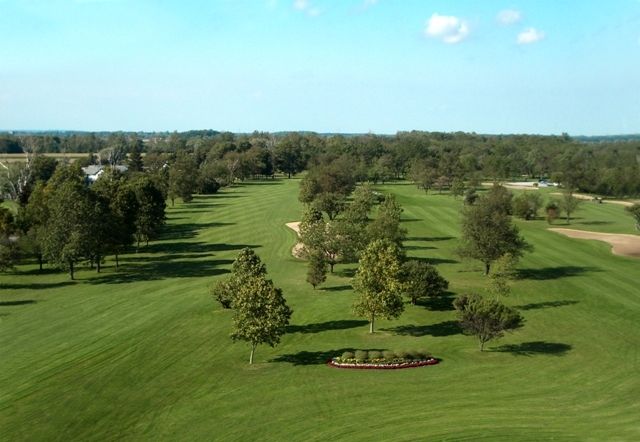 Teeing-It-Up Niagara voted Whisky Run as a Hidden Gem and named hole #6 on the Serpent nine as one of the Best Par 5`s in Niagara. You`ll want to get a picture of Hanks Falls. Completed in the fall of 2006. Next to the 6th tee of the Fox nine. 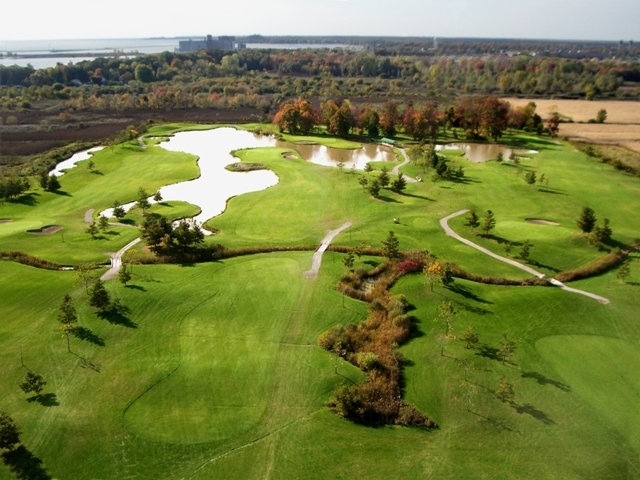 Whisky Runs 3 unique 9 hole courses are located near the shores of Lake Erie just a short drive from Niagara Falls and the Peace Bridge. A friendly courteous staff, modest green fees, good course conditioning and a relaxing clubhouse atmosphere have made Whisky Run one of Niagara`s most popular courses. There are no Gimmie Golf packages available for Whisky Run Golf Club at this time. Click here to sign up and get notifications when these packages become available. There are no discount green fees available for Whisky Run Golf Club at this time. Click here to sign up and get notifications when these packages become available.